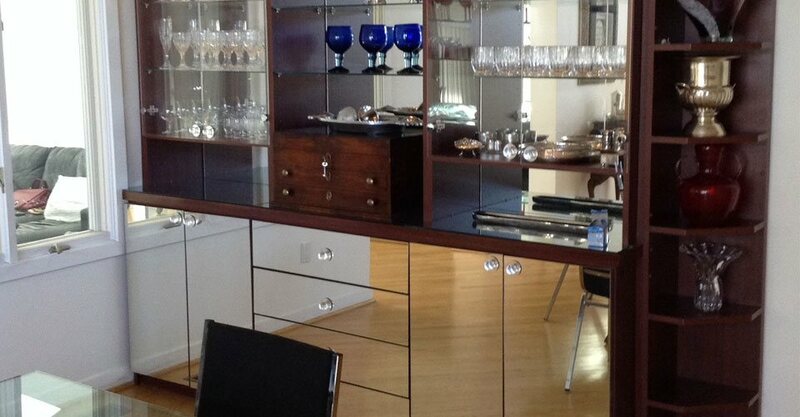 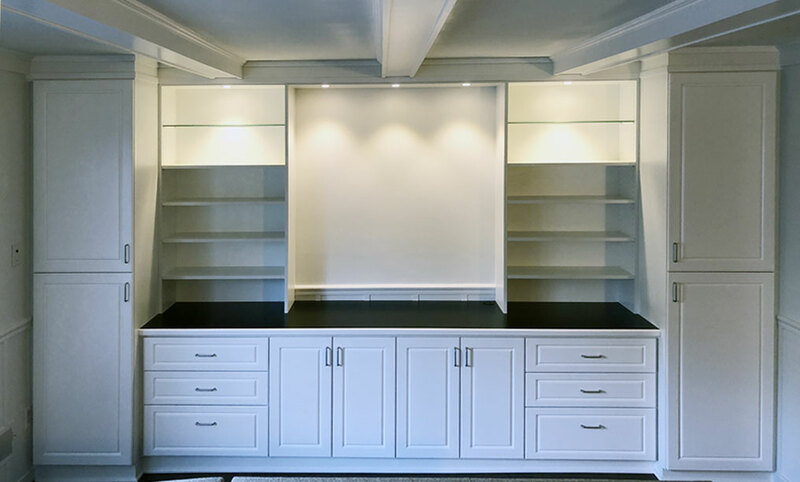 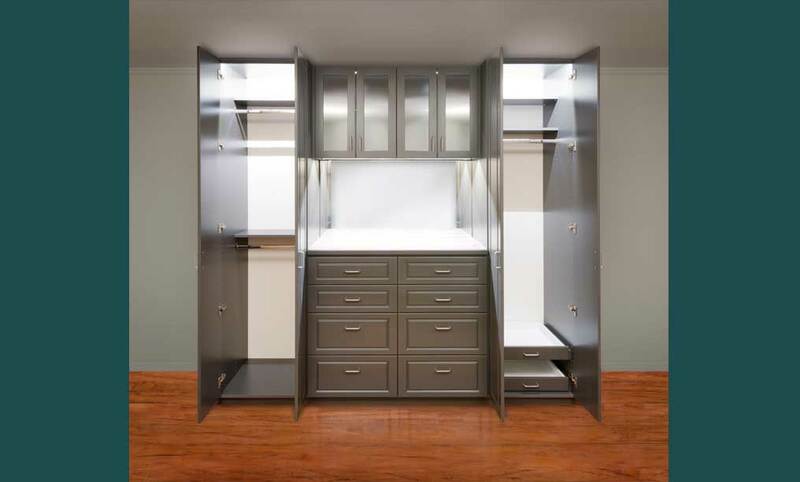 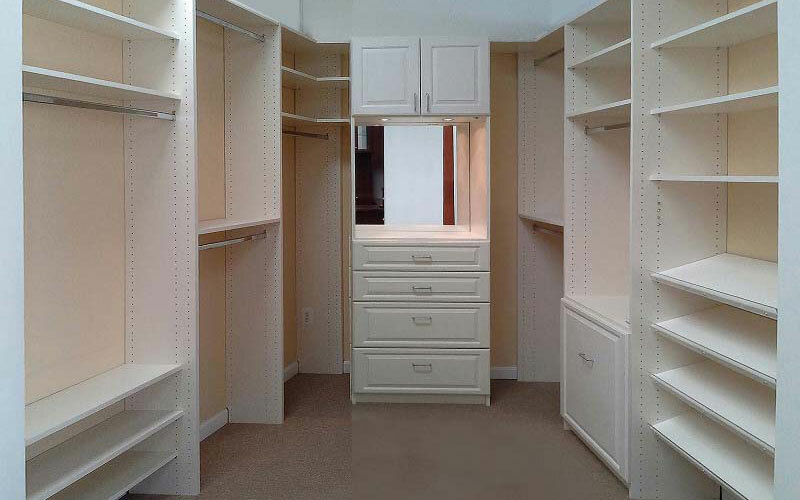 Closets, Cabinets, Pantry Shelving by Euro Design Closet Organizers. 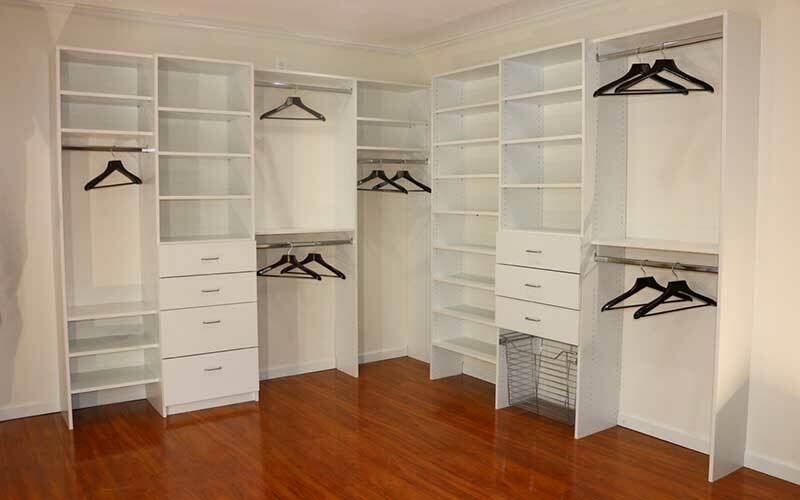 Our mission is to give you the best Closet Organizer, Home Office, Wardrobe Closet, or any other product in our versatile product line while satisfying your needs and providing the best value for the price you pay. 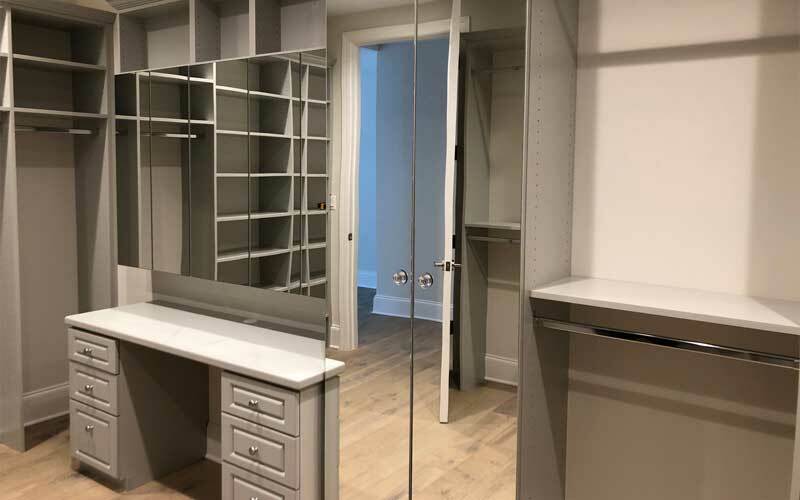 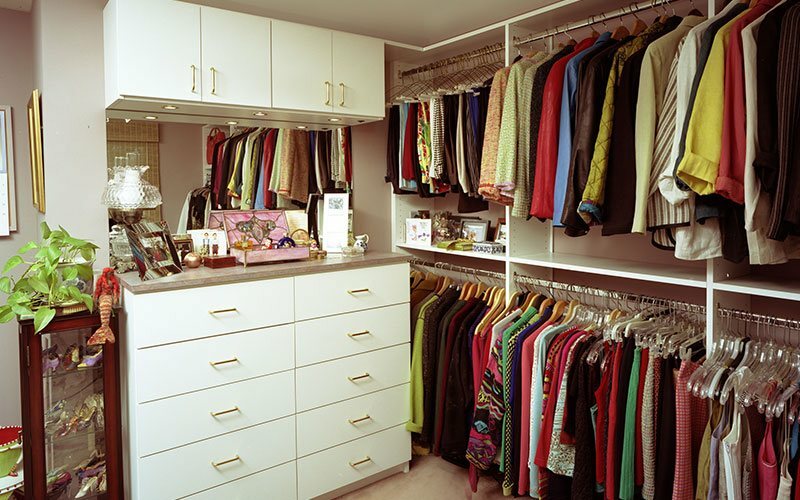 Large room turned into a walk in Closet. 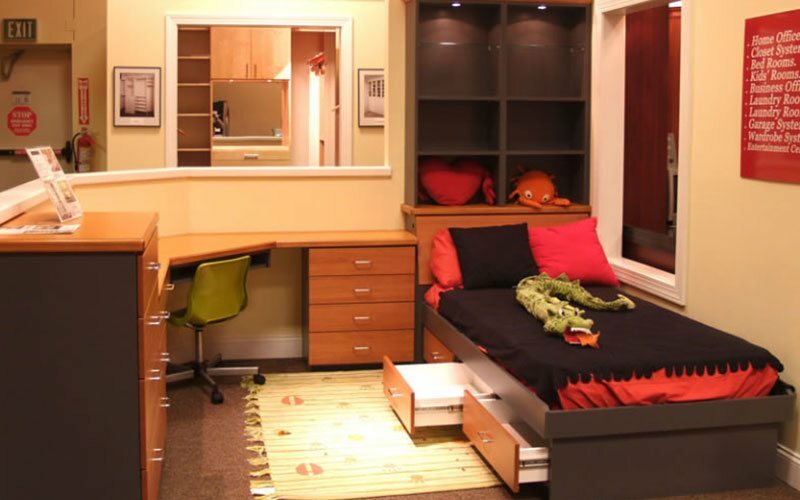 This could be one of your Kid’s Bedrooms or a new addition which you always dreamed of. 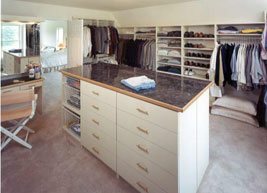 The island acts as an additional Closet organizer with drawers and baskets. 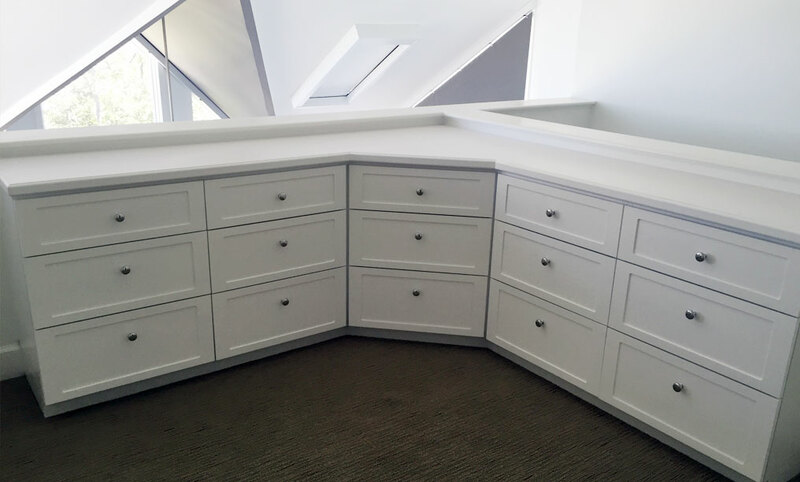 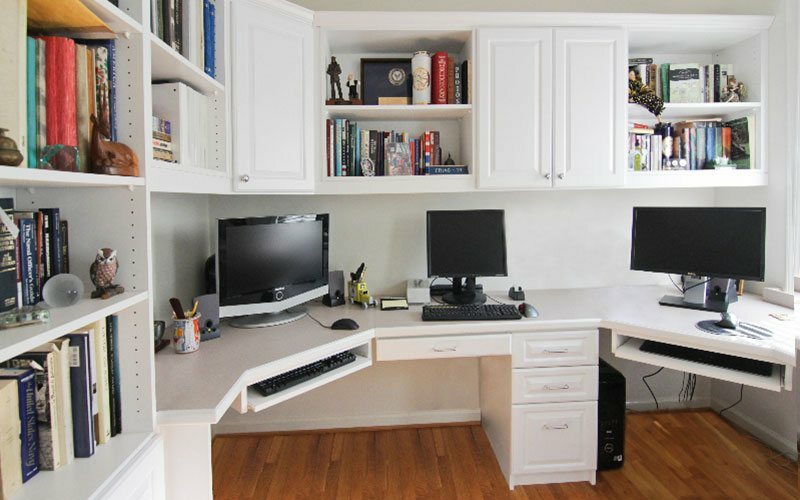 We offer a large selection of Home Office Products units to satisfy your storage needs. 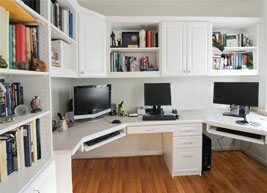 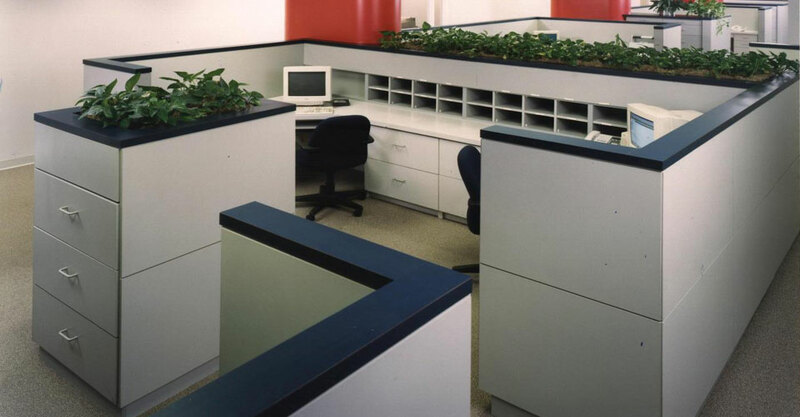 They include Home Office Computer desks, home office shelving, desks, corner desk and executive home office tables. 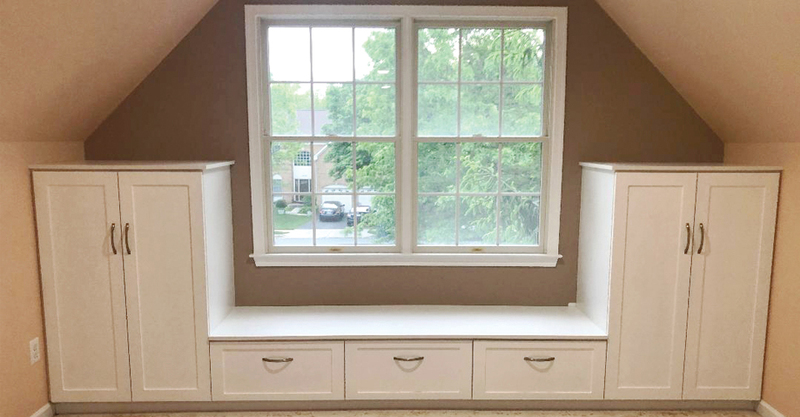 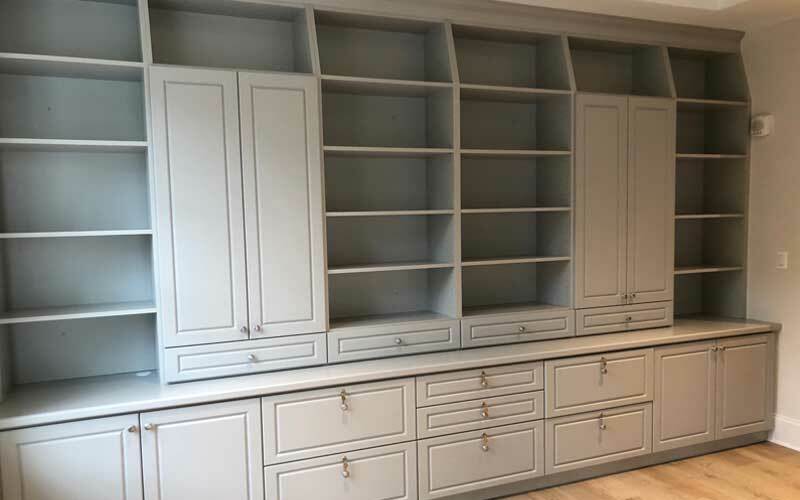 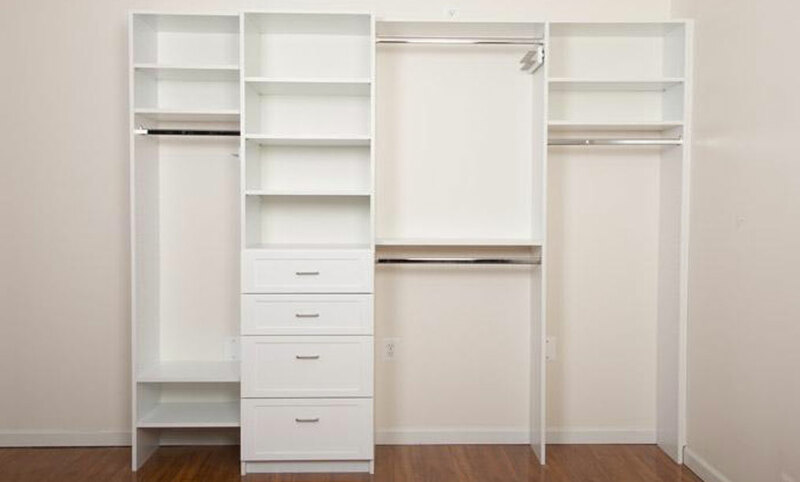 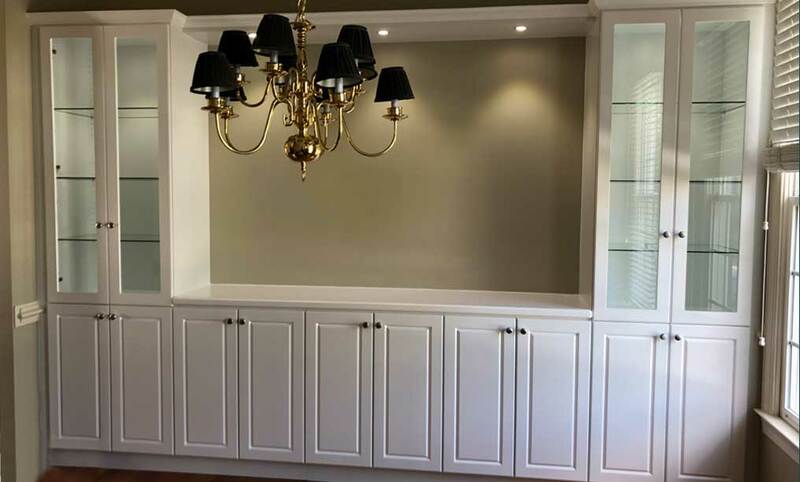 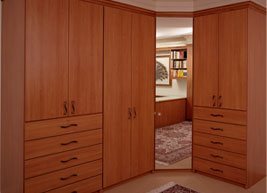 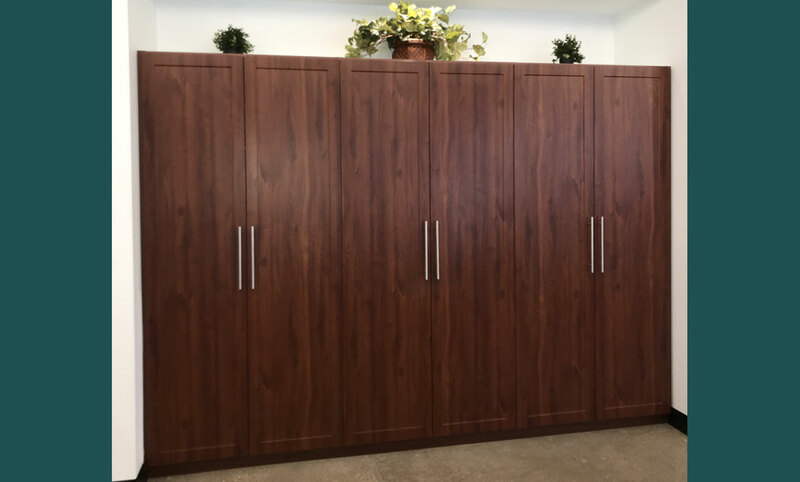 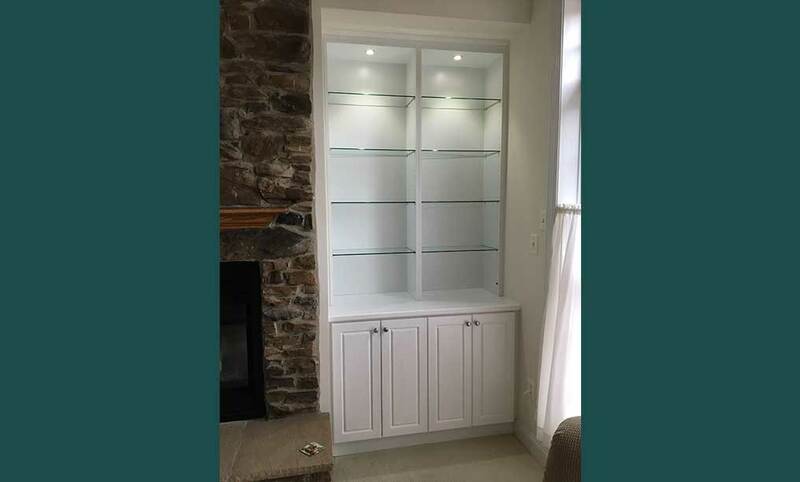 At European Closets, Inc. we blend unwavering commitment, design expertise, and top quality products, with affordable prices to satisfy your unique Wardrobes Furniture needs. 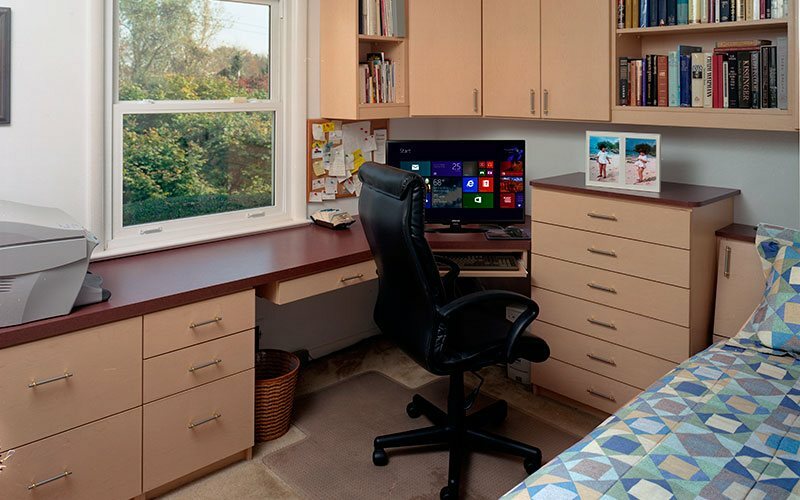 Custom Made For The Way You Live. 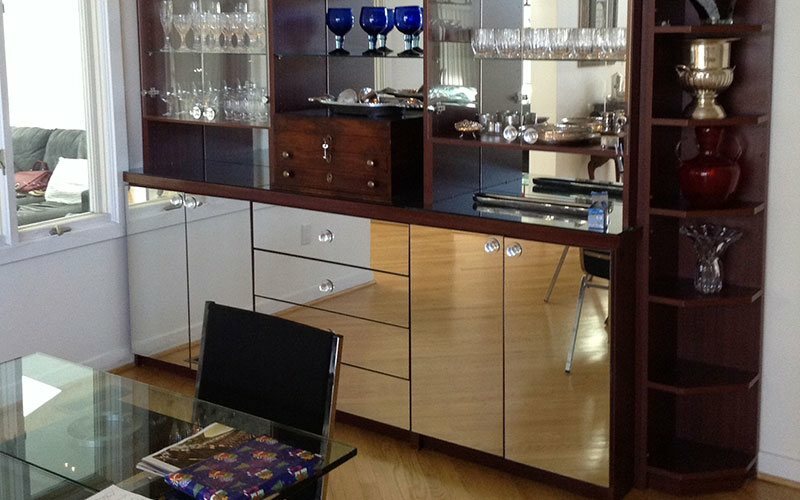 we have thousands of highly satisfied customers as a testament to our design expertise, top quality products, and quest for excellence.